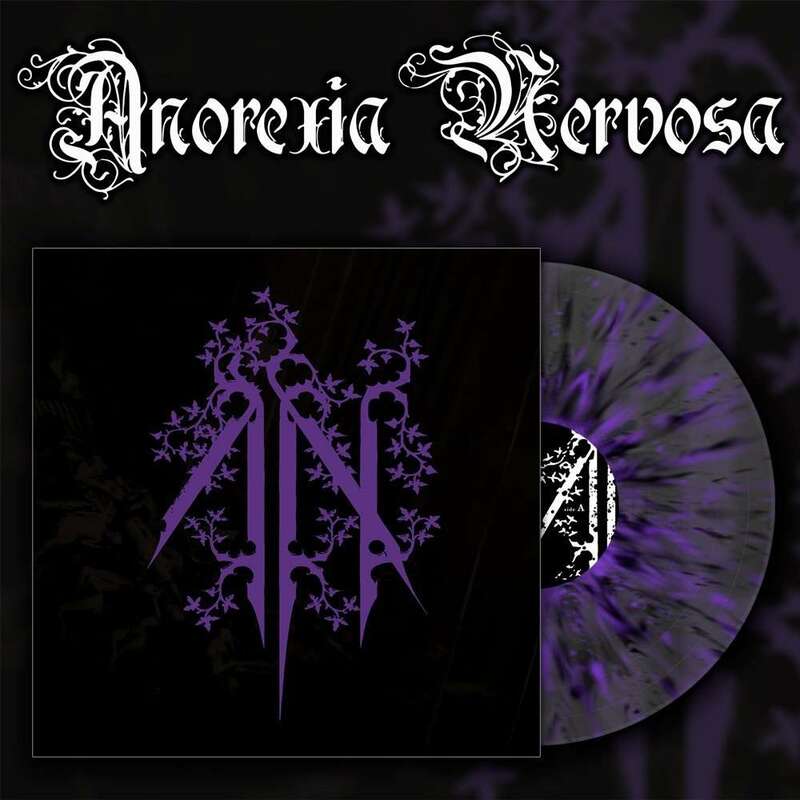 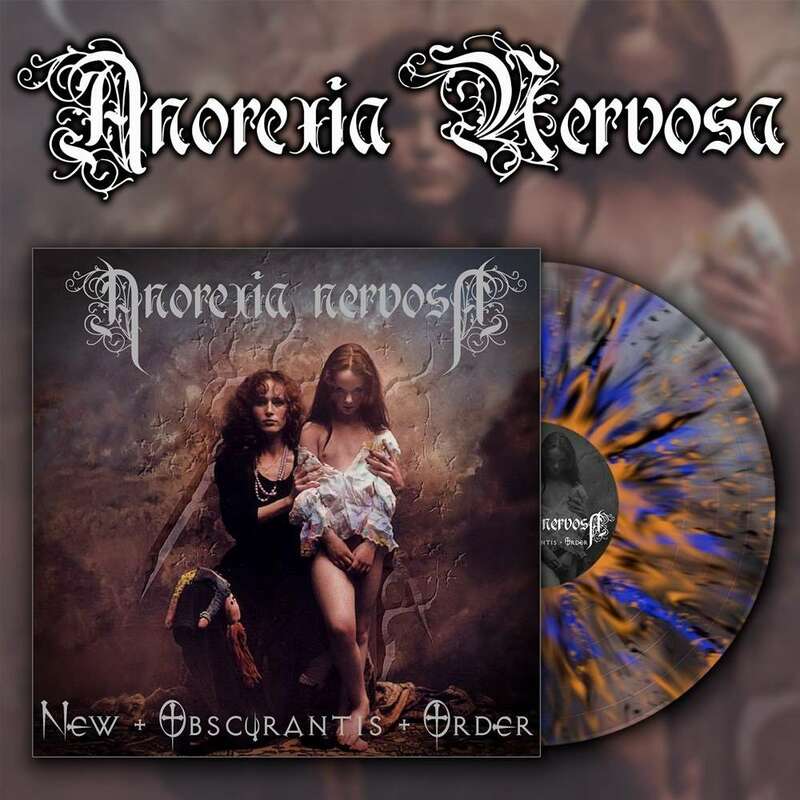 Info : At long last, OSMOSE PRODUCTIONS reissues ANOREXIA NERVOSA's classic New Obscurantis Order on vinyl format! 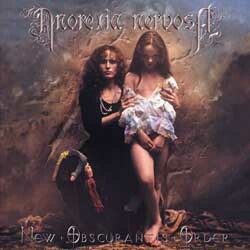 Originally released in 2001, New Obscurantis Order continued the propulsive momentum of its full-length predecessor, Drudenhaus: simply, the band was on fire at this point! 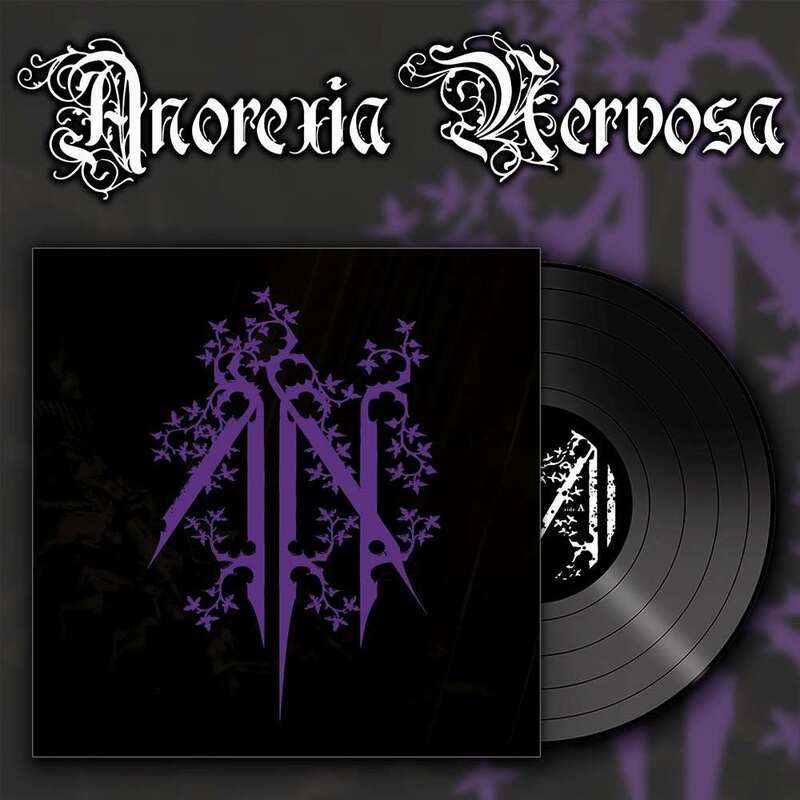 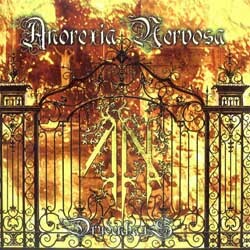 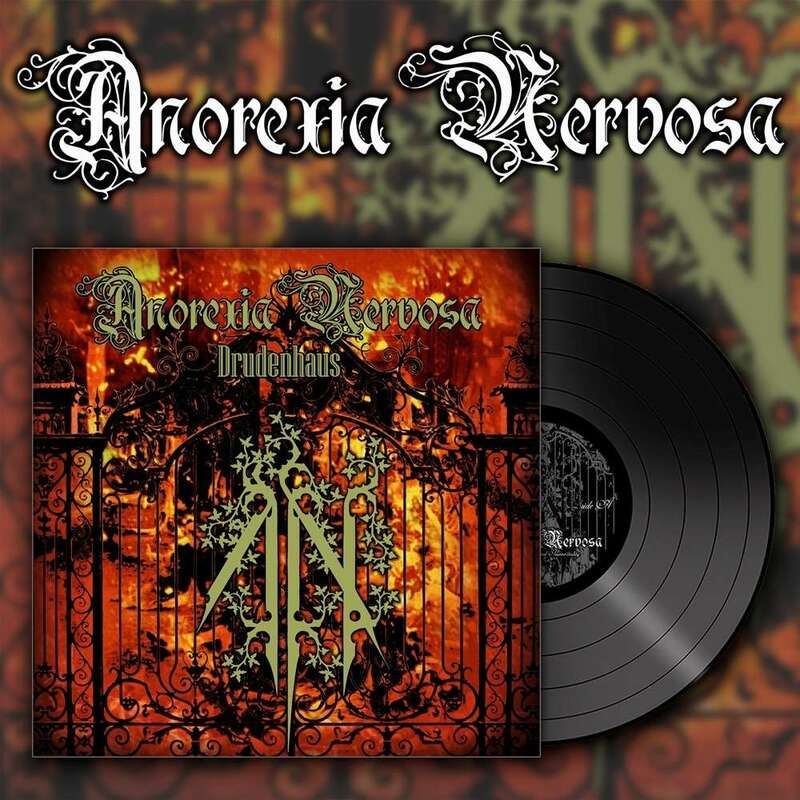 More dramatic, more dynamic, more epic, and above all also more aggressive, ANOREXIA NERVOSA truly put a permanent stamp on symphonic black metal with New Obscurantis Order. 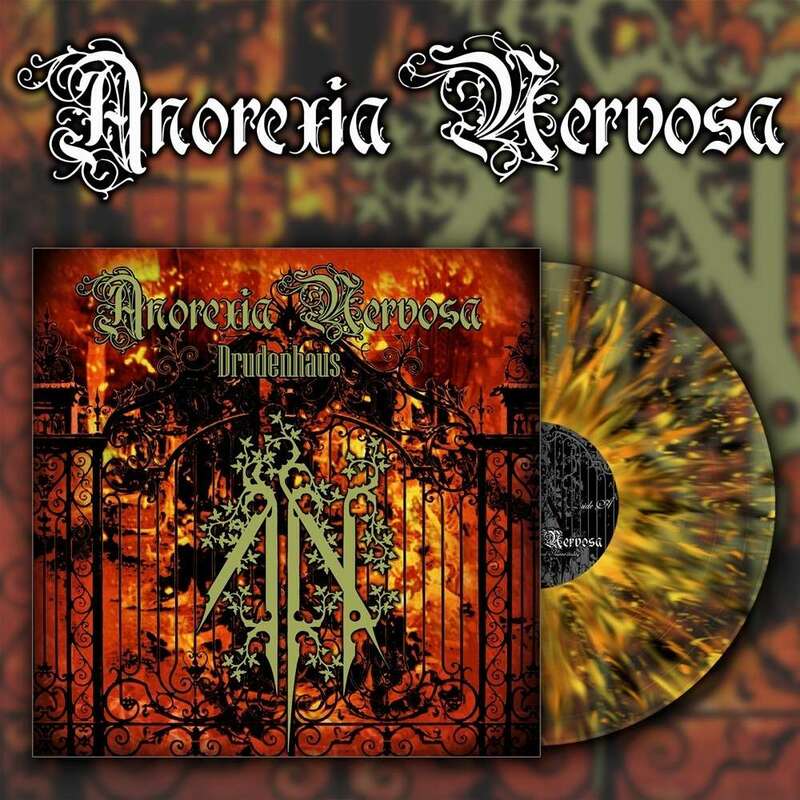 Likewise, the production here is more fully fleshed out, highlighting the extreme aggression as well as atmospheric elements with equal deftness. 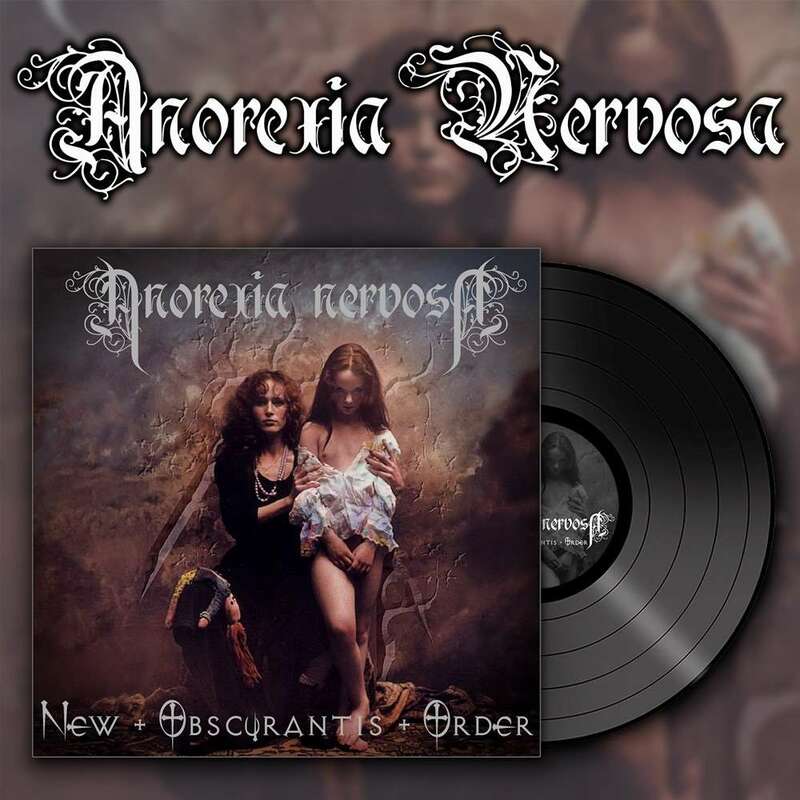 Immense and intense, ANOREXIA NERVOSA became masters of the symphonic black metal subgenre with New Obscurantis Order - experience it again, or for the first time, now on vinyl! 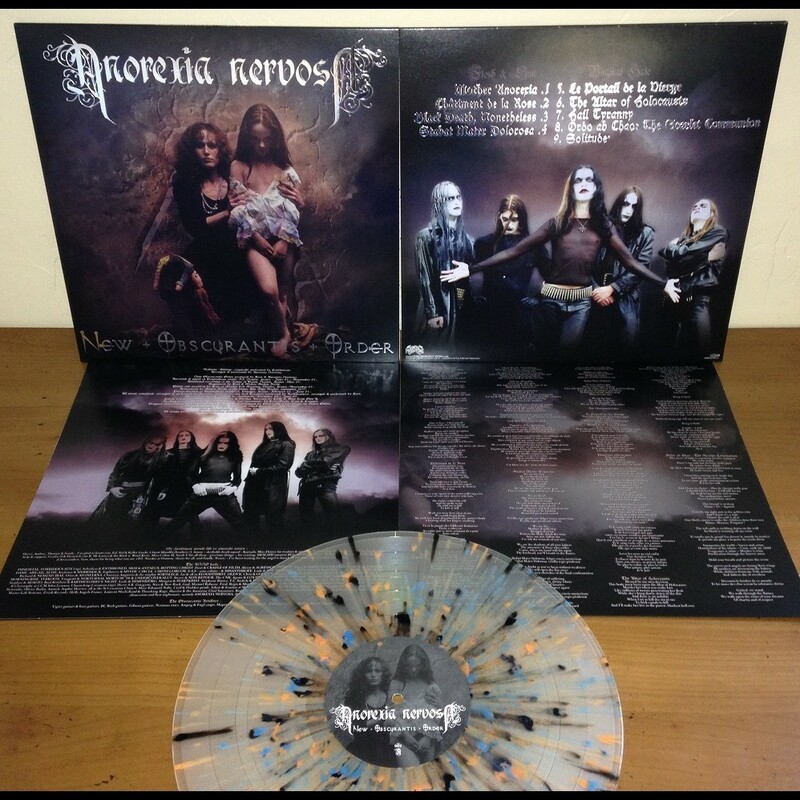 Re-issue, 250 clear vinyl with orange, blue & black splatter 12" (140g), full-color innersleeve on 220g, full-color jacket on 350g with HOT FOIL stamping (magnesium, 2 panels), all assembled in a PVC overbag.